Hospitals are an integral part of the emergency services that a city offers. In fact a city cannot be considered fully developed if it does not offer premium healthcare services for its citizens. Anantapur is a major city of the south Indian state of Andhra Pradesh. People from different parts of the country and the state have made Anantapur their home. 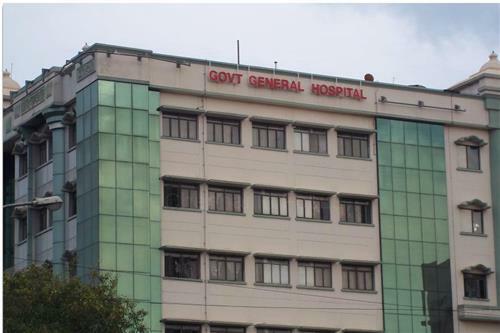 Thus, it is essential that the city caters to the varying healthcare needs of people. There are many public and private hospitals in Anantapur. Dental hospitals, super specialty hospitals, maternity centers, ENT hospitals, eye hospitals – one can find them all in Anantapur. An increasing number of people have made Anantapur their home and it is also an important center in terms of tourism. Thus, to cater to the increasing demands of people, there are many medical shops in Anantapur. People from neighboring smaller towns and villages also head to Anantapur for their healthcare needs. A large number of these medical shops offer 24 hour services for the ease and convenience of customers. Some of these medical stores also offer homeopathic, Ayurvedic and pet medicines. 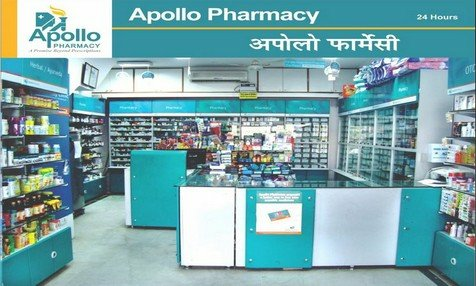 One can find local vendors as well as big brands like Apollo Pharmacy in Anantapur.